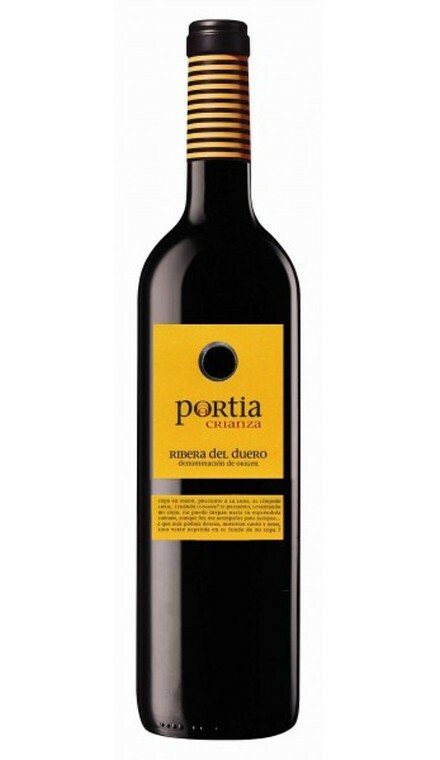 Comes from the Spanish region Ribera del Duero. 100% Tempranillo grapes, 14 months oak barrel ageing, both French & American. Intense cherry red colour. Mature red & black fruit aromas, together with mineral notes & roasted coffee. Powerful on the palate, intense & fruity, showing sweet, silky tannins.